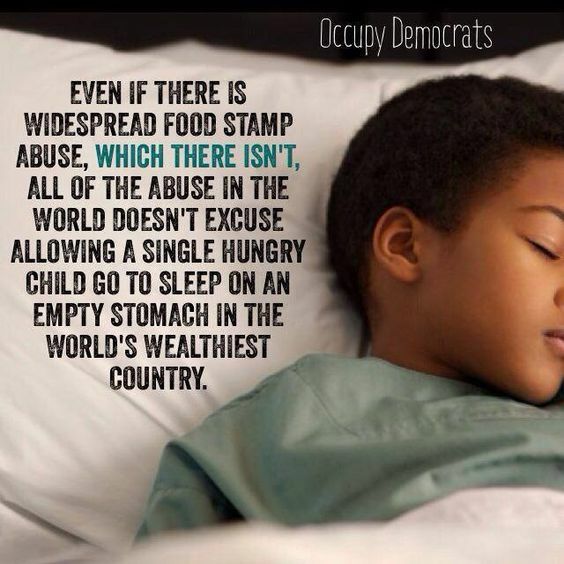 This entry was posted in Hunger & Poverty, News & Views, Quotes and tagged abuse, empty stomach, excuses, food stamps, greed, hunger, hungry child, poverty, riches, sleep, SNAP, wealth, world on April 10, 2018 by Ray Buchanan. 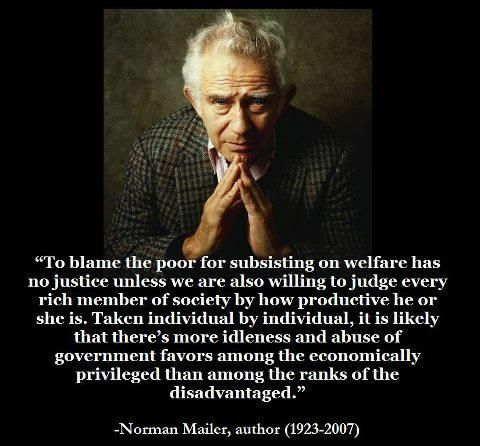 I find it difficult to disagree with Mr. Mailer’s statement. I’ve seen a lot more abuse of government favors by the rich than by the poor. 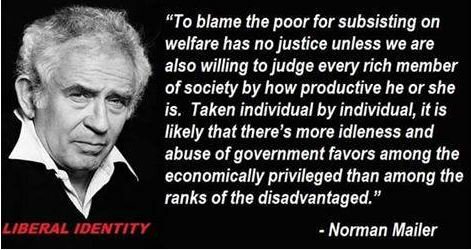 We find it easy to blame the poor for doing what the rich are praised for doing on a far larger scale. For the poor it is about survival. For the rich it’s about greed. What do you think? Do you agree? If you disagree I would love the hear why. 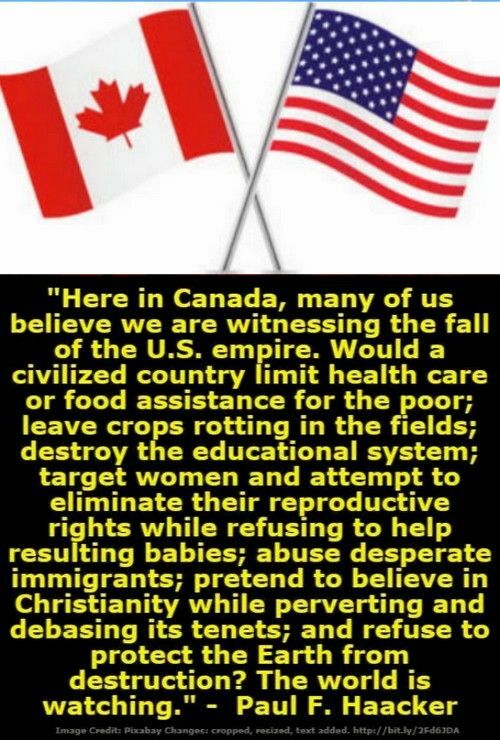 This entry was posted in Hunger & Poverty, Quotes and tagged abuse, economically privileged, government, greed, judging, justice, lame, Norman Mailer, poor, rich, society, survival, welfare on February 14, 2015 by Ray Buchanan.